Start today and within 2 months, you can be bringing new clients into your practice with a powerful presentation written and delivered from natural strengths that make you feel authentic (not salesy) even if you’ve never gotten great results from a talk before. Why it’s important to pick up the phone and call you. What’s unique about you, the work you do, and the transformation you can help them get. 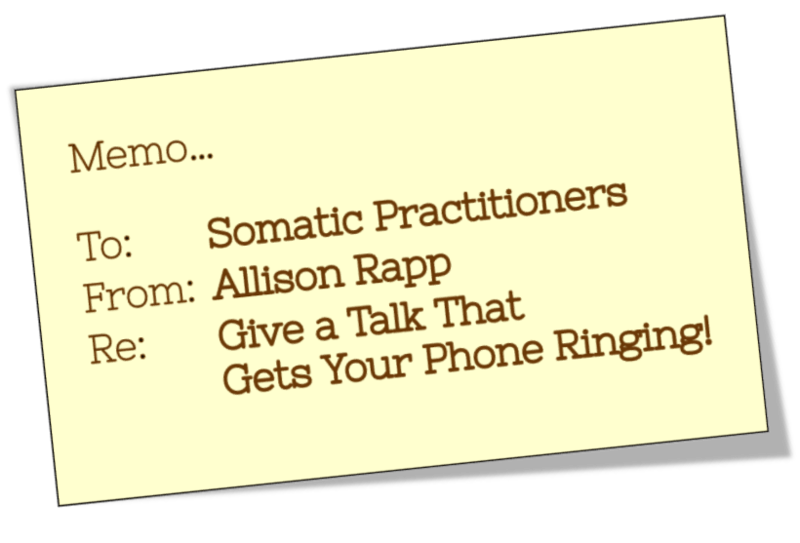 There’s no doubt about it… talking to groups is the fastest way to build your somatic practice. Speaking to an audience is the fastest way to get yourself known. When you’re speaking in front of a group, you increase your referrals and build your practice. 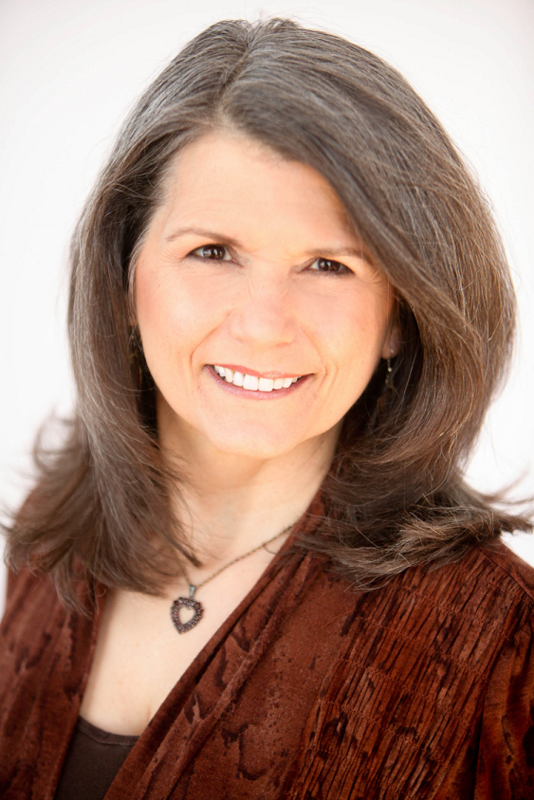 Your talks are the key to more visibility, more credibility and more clients. How do you engage your audience and inspire them to take the action that will get them the help they need? How do you create the ONE TALK you can give over and over to any audience — and still have it be new and fresh? How do you get booked — where are your audiences? And — How do you do all this in a way that feels authentic and true to YOU? Years ago, when I started speaking to build my practice, I thought all I needed to do was stand up and talk about my modality. I learned the hard way that just “being at the front of the room” is not a guarantee for success. I thought everyone needed the work I offered so my message was unclear and overwhelming. I didn’t know what people needed to know, so I talked about my modality. Bragging was out, so I didn’t make myself stand out from other practitioners. I had no idea how to get my audience to become “my clients” — but I sure didn’t want to sound salesy, so I avoided the topic completely. When people asked questions, I gave so much help that they ended up thinking they didn’t need anything more from me. When I finally learned how to deal with all these issues — and still stay in my integrity — everything changed! 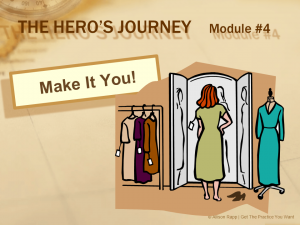 Practitioners have been using my Hero’s Journey approach to successfully speak with groups since 2010, and now you can, too! 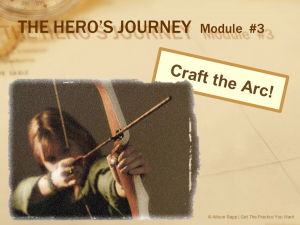 Created just for hands-on practitioners, Hero’s Journey gives you the tools to meet every obstacle. craft a powerful talk designed to get you more clients and feel natural and at ease every time you give it. You’ll get clarity and insight that will allow you to speak easily to the people you want to reach and help them realize how much they want the help they need — so they can take the first step toward getting the life they want. 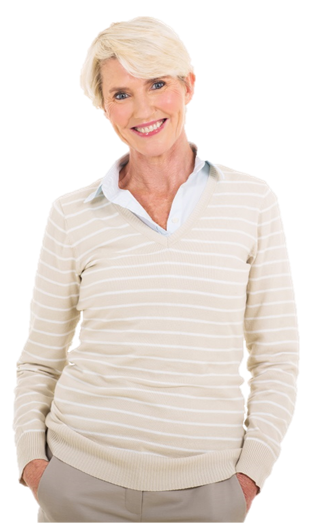 Gain immediate credibility as an expert. Develop rapport with your audience so they can quickly know, like and trust you. Ensure that your best prospects identify themselves right away, and that everyone else recognizes the friends, neighbors and family members they should refer to you. Position yourself as the GO-TO person for the problems that trouble the people you most like to work with. 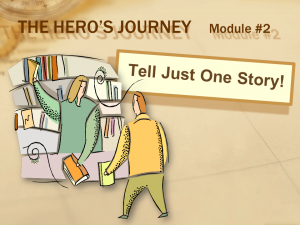 As a holistic practitioner, your own hero’s journey is the story of the transformation you now offer your clients. 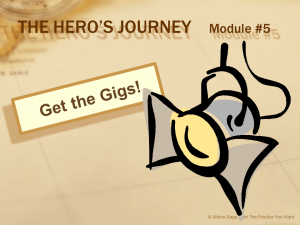 Your Hero’s Journey gateway talk will draw on all the elements of that journey so you can connect with your clients in the most meaningful, heartfelt way possible. And like every other practitioner who’s taken the course, you’ll experience significant growth as a practitioner — and as a person — as you become a speaker! Your Hero’s Journey will start with a strong vision–I’ll guide you through a proven process to get started on the right foot and ensure your success. Discover your unique, innate strengths so you can confidently address any audience and claim your unique expertise without feeling salesy. Unearth the ONE story that unites YOU with your audience’s most urgent problem, so they feel why working with you is the next step in their transformation. 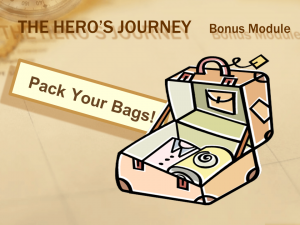 Every great Hero’s Journey story has a natural arc from start to finish. You’ll get the bird’s eye view and the templates you need to make your talk effective, easy and natural. Capitalize on your natural strengths and polish them to shine on stage, so you’ll always be comfortable and feel safe when you speak. 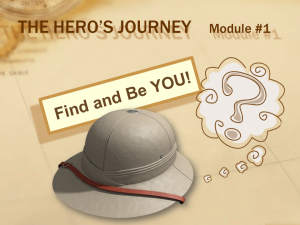 Showcase your new skills! You’ll learn how to find groups to address and speak to their gatekeepers, create a speaker’s page, and details that make you a speaker in demand. and in 2 months you can be making a powerful connection with a room full of prospective clients who are going to find out exactly why they should be working with you! Now stop imagining and get started!